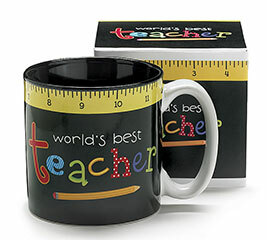 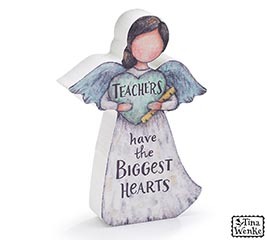 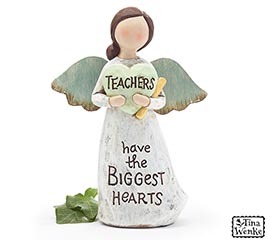 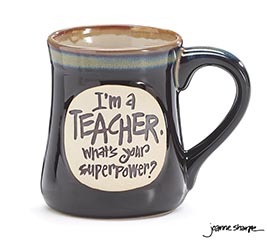 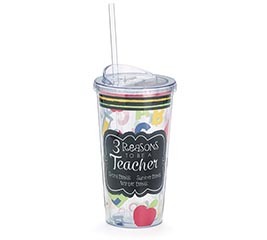 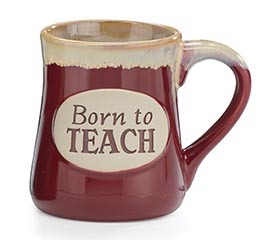 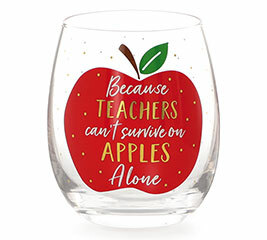 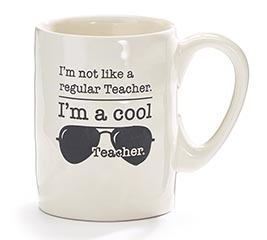 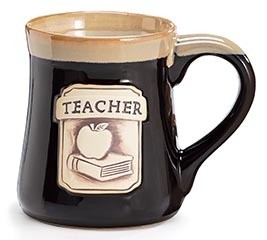 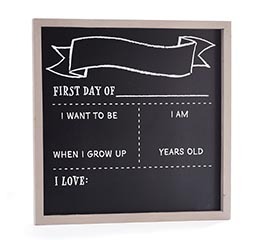 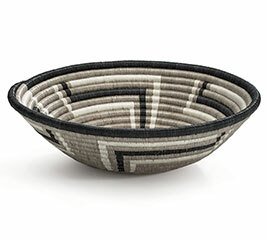 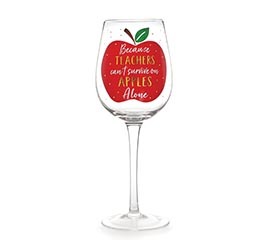 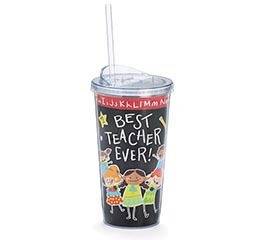 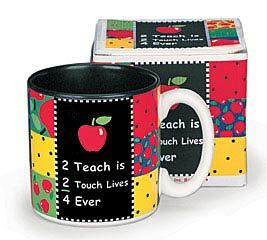 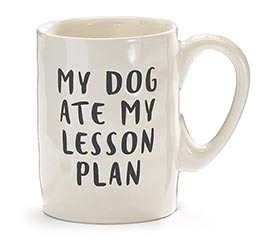 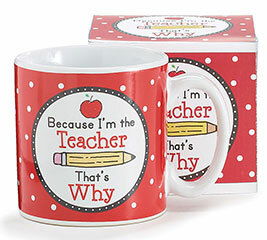 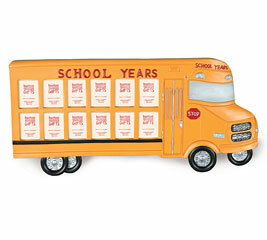 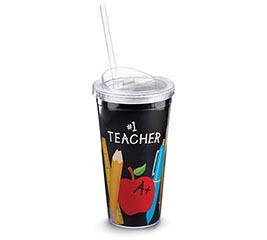 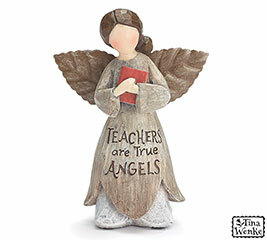 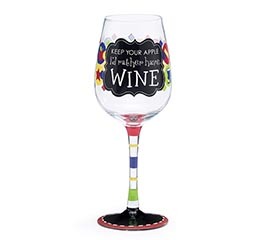 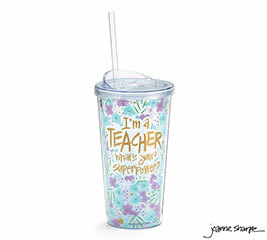 Wholesale gifts for teachers are here at burton + BURTON at fantastic prices. 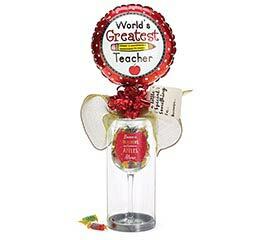 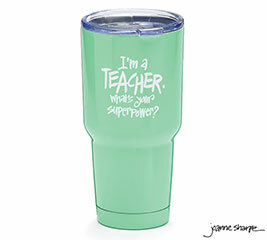 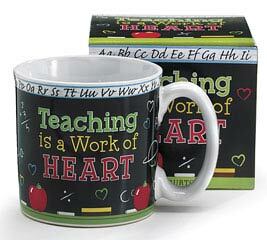 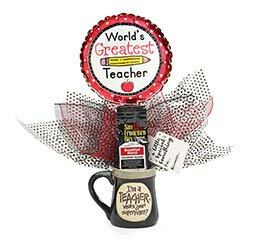 Find the best selection of gift ideas for teachers that will help you show your appreciation in creative ways. 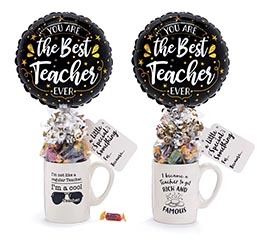 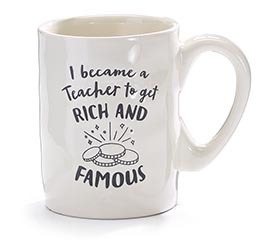 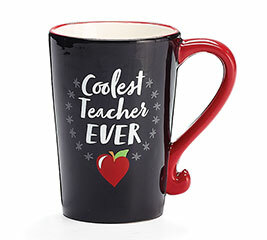 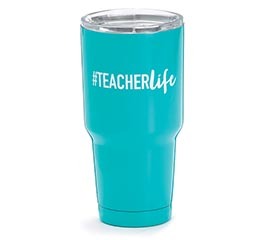 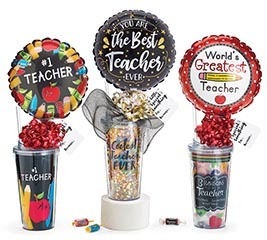 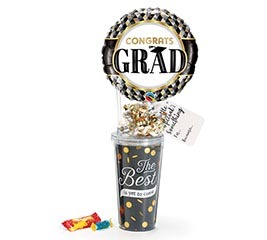 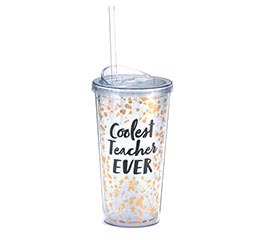 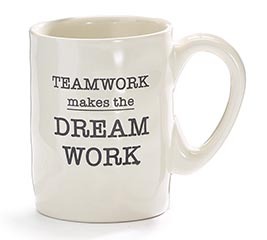 From coffee cups, to ornaments and balloons, b+B is your source for teacher "thank you" gifts and teacher retirement gifts. 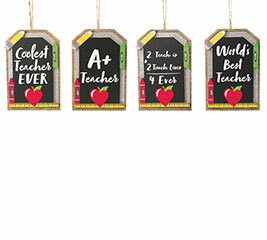 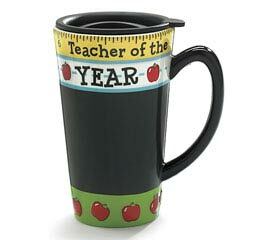 At b+B, we make it easy to score kudos from your favorite teachers with our teacher appreciation gifts. 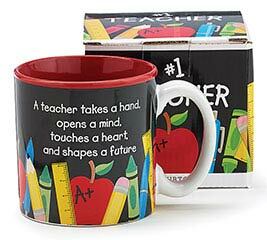 Teacher appreciation day is a great opportunity to thank an educator for their hard work and dedication. 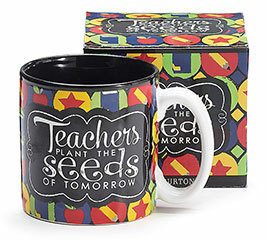 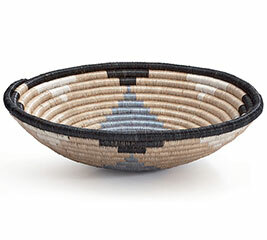 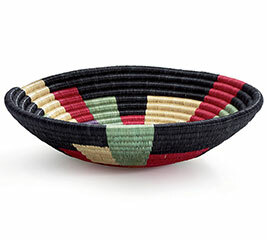 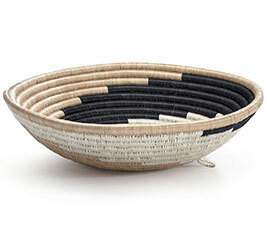 Scale up your gift giving with our gifts for teachers today and show your appreciation. 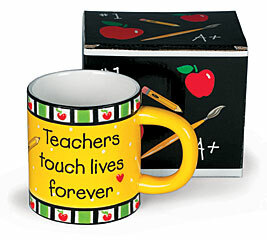 Bringing a smile to the end of the school year is easy when you select from our many students and teacher products.